Sorry for the large gap between posts recently. This has been due to exams going on which have taken up most of my time. So to start with is this find by a friend while looking through fotopic. He stumbled across this FANTASTIC site of buses in Devon and Cornwall in the late 70s, right through the 80s, including pictures taken in Torpoint! This really is an amazing collection and is a credit to the photographer. 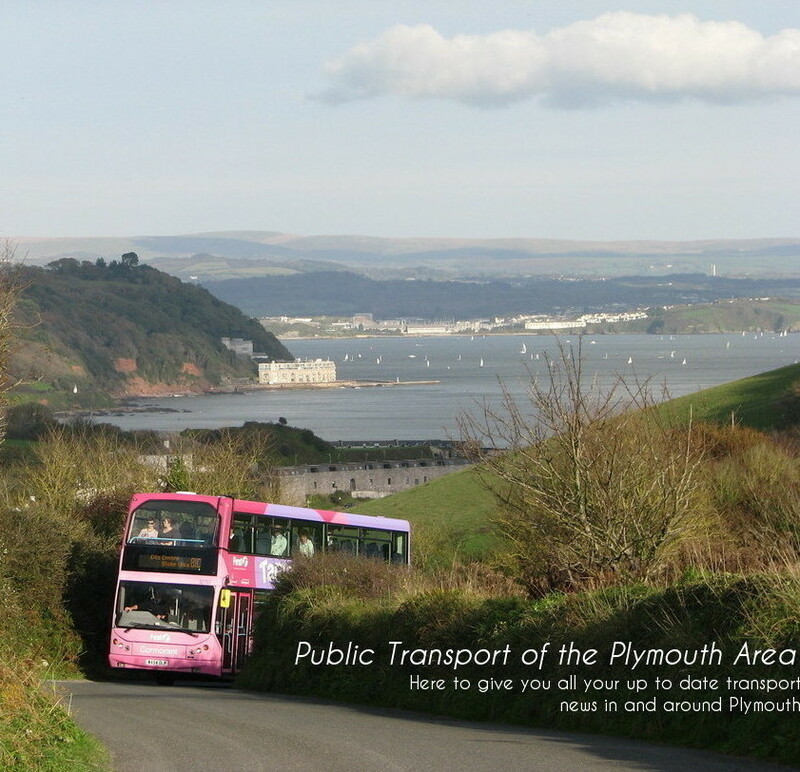 It is well worth delving through all the pictures (not just the Torpoint ones) as you will find Torpoint buses in some odd places including Truro and Paignton. Nothings changed!